STOCKHOLM - December 6, 2018: Volvo Trucks' upgraded D11 and D13 diesel engines for Volvo FH, FM and FMX meet the new Euro 6 Step D regulation and contain a number of improvements that enable transport operators to reduce fuel costs. 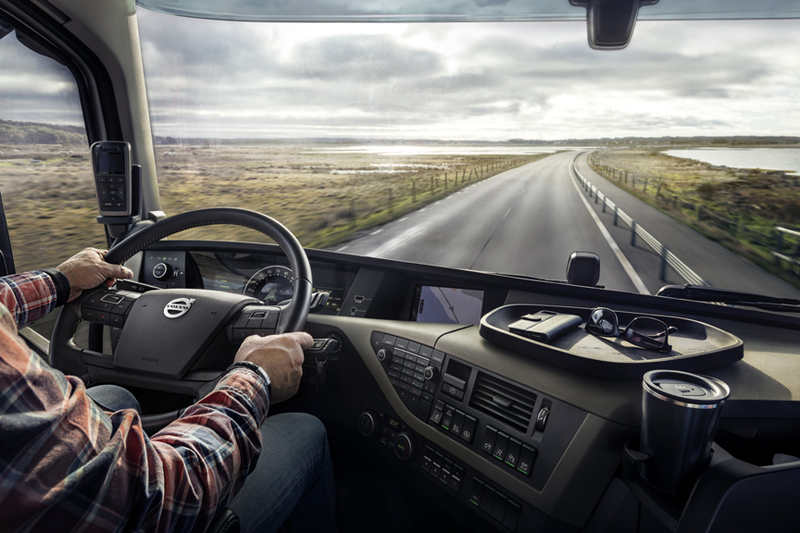 "With fuel clocking up about one third of hauliers' costs, we continue to turn every stone in order to find new ways of reducing fuel consumption in our trucks," says Claes Nilsson, President of Volvo Trucks. "This time, a combination of small improvements enables significant cost savings for our customers without compromising performance or productivity." 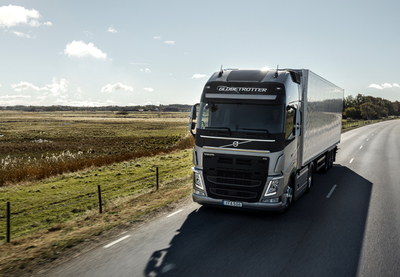 The new Euro 6 Step D regulation focuses on ensuring that vehicles conform to the emissions standards in normal operations of use. Volvo Trucks' steps to fulfil the more stringent emissions standard include new engine software and improved coating in the exhaust after treatment system. The upgraded D13 diesel engine also uses a new VDS-5 low viscous oil type and new piston oil scraper rings that lower fuel consumption and internal friction. Additionally, the 500 hp engine saves extra fuel by having the same higher compression ratio as the 460 and 420 hp variants. The map-based I-See software uses map data to preview the topography of the route, and takes care of gear selection, acceleration and engine braking. It is designed to utilise the truck's moving energy in the best possible way and has been improved with a number of upgrades, such as a new gear selection strategy and selective coasting which enables more efficient use of the freewheel function I-Roll. "These updates will support our customers in staying on top of the new emission regulation while improving fuel efficiency for our Volvo FH, FM and FMX trucks", says Claes Nilsson. The new upgraded engines will be available to order from the end of December, 2018.